Accessory Genie - Consumer Electronics and Accessories Industry News: Today will go down in infamy....nah. Today is a day that will go down in some niche of history. On this day, the 18th day of May 2012, Facebook went public. This morning's trading was opened when Mark Zuckerberg, outfitted in his finest trademark hoodie, rang the bell. The hype surrounding today had the public seeing visions of chaos and madness with the opening day price booming into the stratosphere. But that is not what happened, not at all. First of all trading began late due to technical difficulties on the NASDAQ's part. Add to that GM pulling $10 million worth of ads from Facebook this Tuesday claiming that it didn't work. This along with an overall wariness for the performance of Social Media stock made Facebook's opening day look more like a couple of kids running around the lawn with sparklers as opposed to the fireworks spectacular most were expecting. The reason for the anticipated hype was not unwarranted. In 2004, just 8 years ago, Mark Zuckerberg started Facebook out of his Harvard dorm room. What was originally intended to be an exclusive site for Harvard students to meet, communicate and share has now become the world's largest social networking site. What was once exclusive territory of Harvard students is now home to 901 million users worldwide. About 200 million of those users are in the U.S., which translates to approximately 2/3 of the country's population. Facebook not only made its way into the majority of the population's daily lives, it also changed the way we communicate and interact. Even a simple word like "Friend" has taken on a new meaning. For many, Facebook became a revolutionary means of communicating and sharing with loved ones and friends around the globe. The ability to post and comment along with photo-sharing seemed to make distance non-existent. For some, like the 70 million U.S. users that had left Facebook by 2011, the social networking site seems to work like a false interaction. The immediate and usually edited online communication allows for a lesser need for direct communication therefore increasing antisocial tendencies. Now with its improved mobile application and its purchase of Instagram users will be spending even more time sharing photos, updating their status, and posting on the go from their smartphones or tablets. But for those of us who decided not to purchase Facebook stock, at least not yet, here are a couple of items that you could have for $38.00 (or less). All of which can help keep your smartphone going for those emergency posts and status updates. 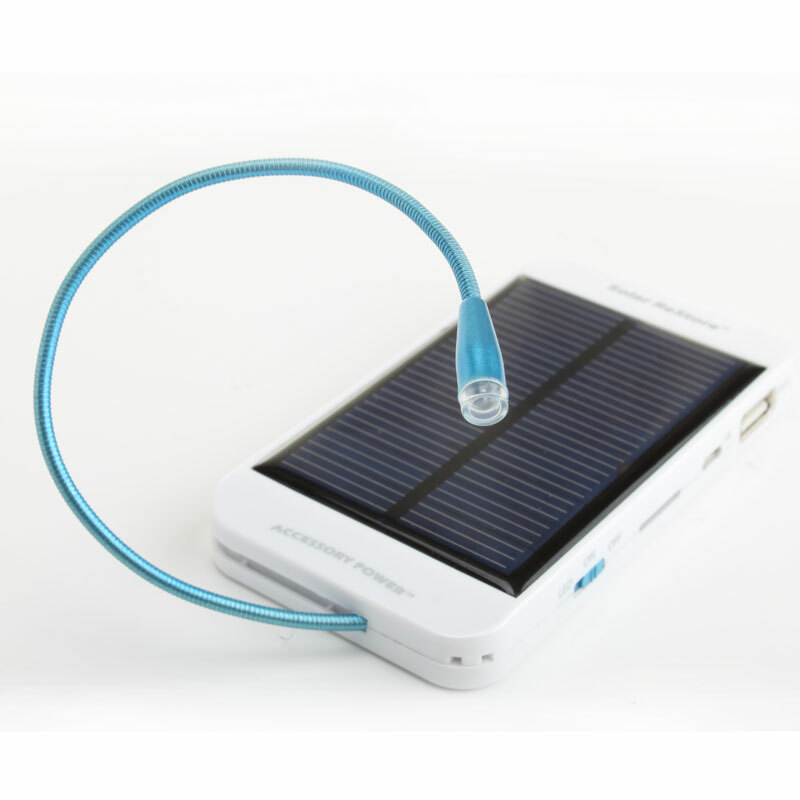 1- A ReVIVE Series Solar ReStore 15 mAh USB Charging External Battery Pack to charge your phone with free sunlight. 2- A GOgroove SolaceAIR Bluetooth Wireless Headset so you can post and talk at the same time! You can check out this hilarious list by the clever minds at Gizmodo.com to see more things you could buy instead of FB shares. Whichever side of the line you fall on the reality is that Facebook shifted the way we interact and words such as like, and friend will never be the same. Oh and even though shares closed at $38.23 Mark Zuckerberg is still a billionaire so I'll take that kind of fizzle anyday.